Citation metrics on Google Scholar. 2. Darren J. Lipomi and James S. Panek, “Three-Component, Room Temperature Crotylation Catalyzed by Solid-Supported Brønsted Acid: Enantioselective Synthesis of Homoallylic Carbamates” Organic Letters, 2005, Vol. 7, No. 21, pp. 4701-4704. 1. 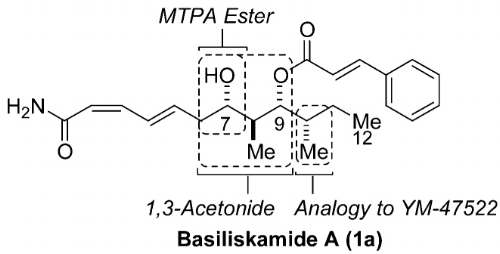 Darren J. Lipomi, Neil F. Langille, and James S. Panek, “Total Synthesis of Basiliskamides A and B” Organic Letters, 2004, Vol. 6, No. 20, pp. 3353-3356.